I’m a big fan of muffins. True muffins, that is. 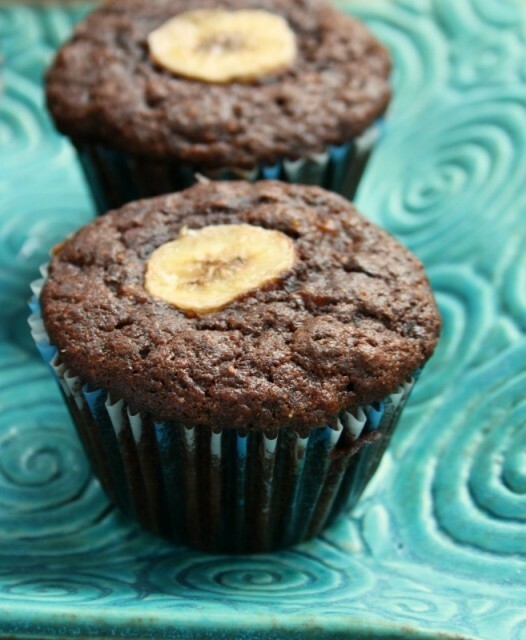 Muffins that aren’t too cake-like but that have enough sweet to be satisfying. 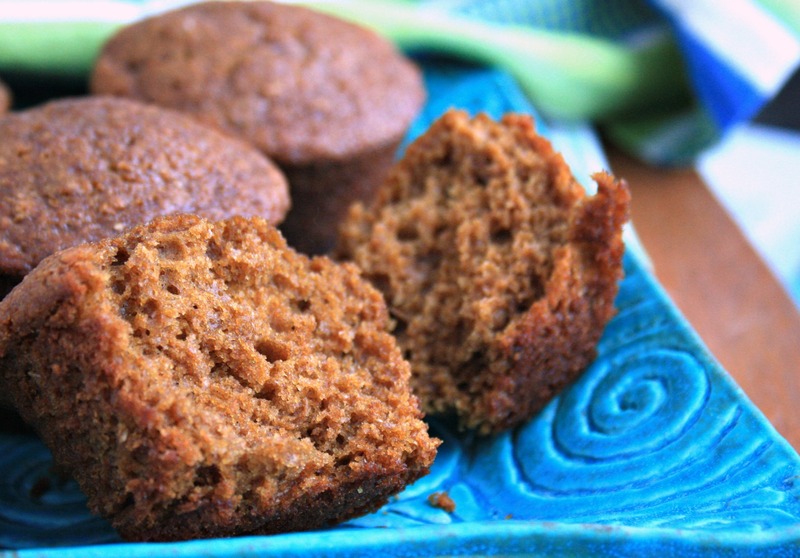 That’s what makes these ginger molasses muffins so great. They’re wholesome and healthy but not too sweet. Just perfect. The recipe came from molasses fan Alan Brown. Thanks Alan! 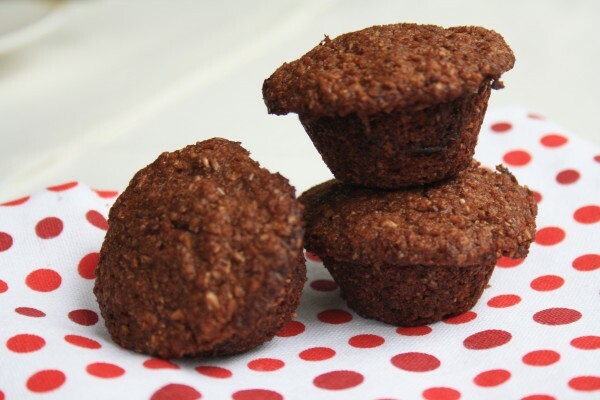 Grease a 12 cup muffin pan and set aside. 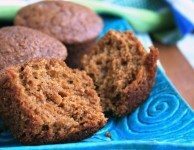 If you’re a big muffin fan too try my sister’s healthy blueberry wheat germ muffins or these rich and dense ginger muffins. 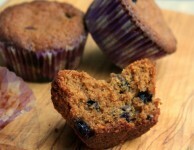 i’ve tried the muffins, O.M.G. this is tres bon! I hope you enjoy them. They’re not too heavy, which is nice. I made these over the weekend and blogged about them today! They were so good! Hi Kim, Your version looks great! I love the idea of using coconut oil and the nut milk. 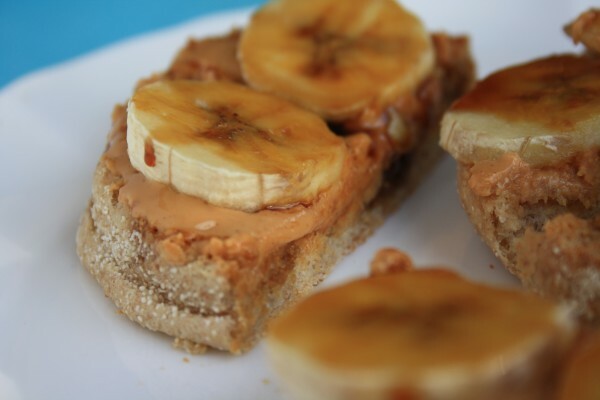 I actually make them with nut milk too since my husband can’t have dairy. Thanks for giving them a try. 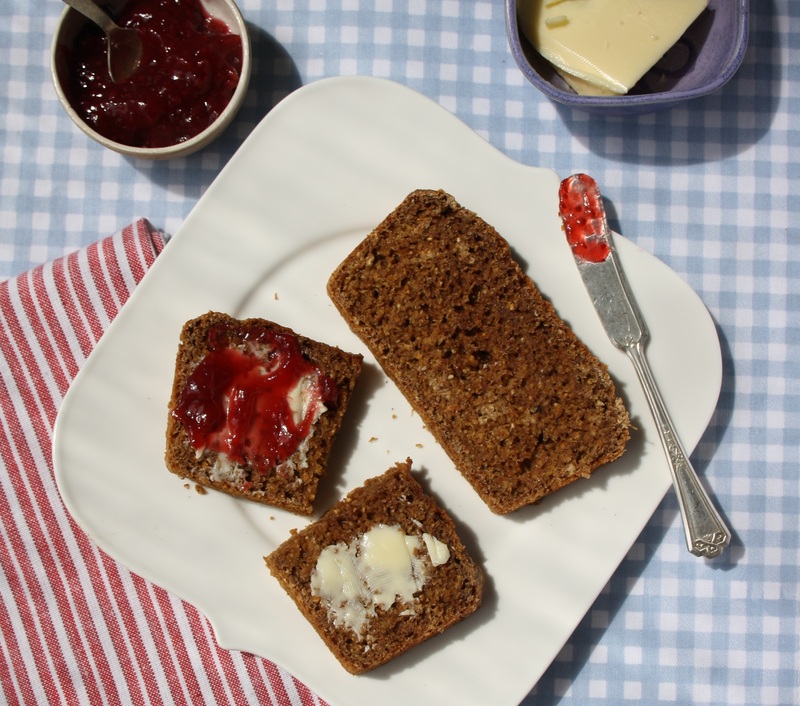 I’m new to gluten-free, and just came across some of your recipes…they sound wonderful. I was wondering, do you have the nutritional information for Alan’s Ginger Muffins? 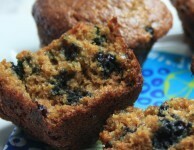 Love this muffin recipe. I added raisins to it and used candied ginger, as I didn’t have fresh. Will make again. Hi Pat, Thanks for the suggestion to add candied ginger. A great idea.